We will be showing customers the latest products on the market, including - the exciting new Latex devices the HP L28500 and L26500 Printers. 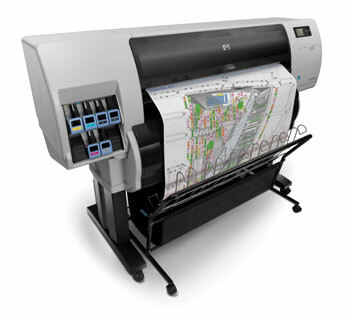 We will be at Sign & Digital UK again this year on the HP stand. The show runs from the 27th to 29th of March at the NEC, Birmingham in Halls 3 & 3A. 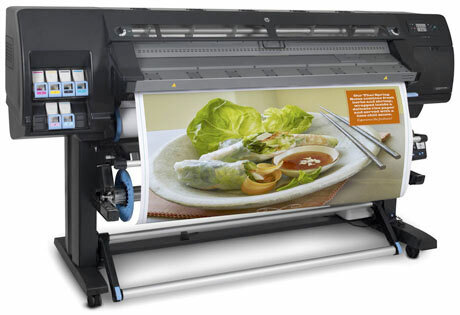 We will be showing customers the latest products on the market, including - the exciting new Latex devices the HP L28500 and L26500 Printers.You can also get all of the latest news, our special show offers and access to our team of experts to answer any questions you may have.Book an appointment with us now for a personal tour and expert advice!